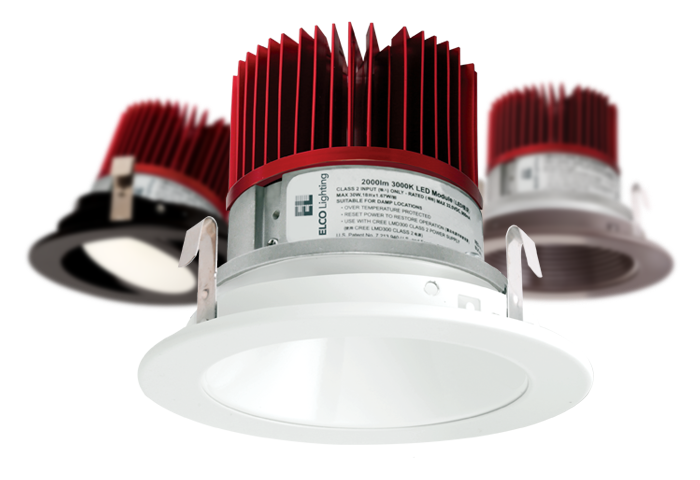 ELCO Lighting continues to lead the way in LED technology and product development. 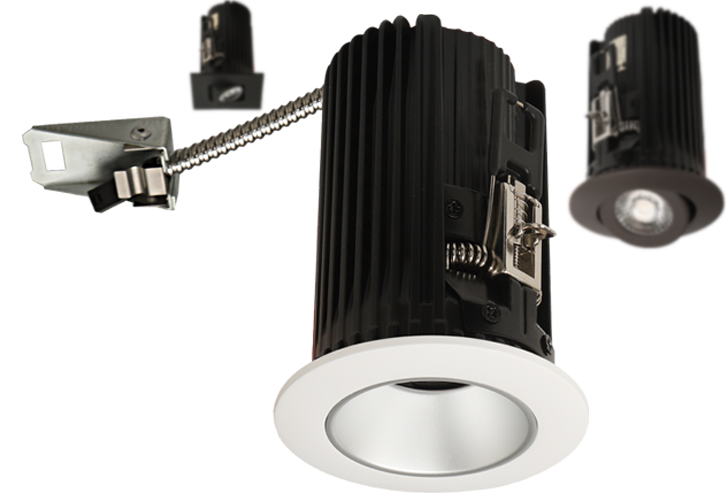 1″ Miniature LED Downlights. 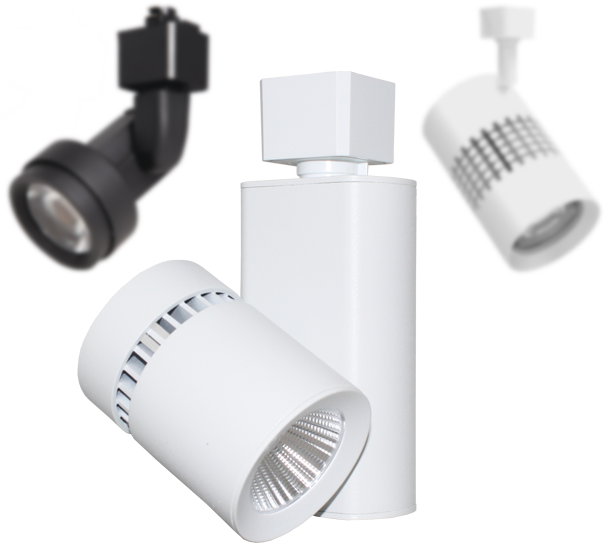 Up to 700 Lumens. 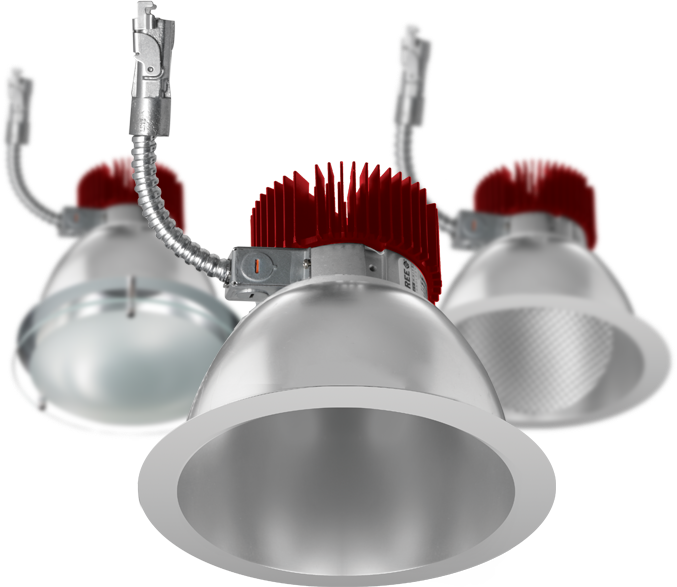 Track Heads in a variety of colors, beam angles and styles for any design demand. Placed Today are Shipped Today. 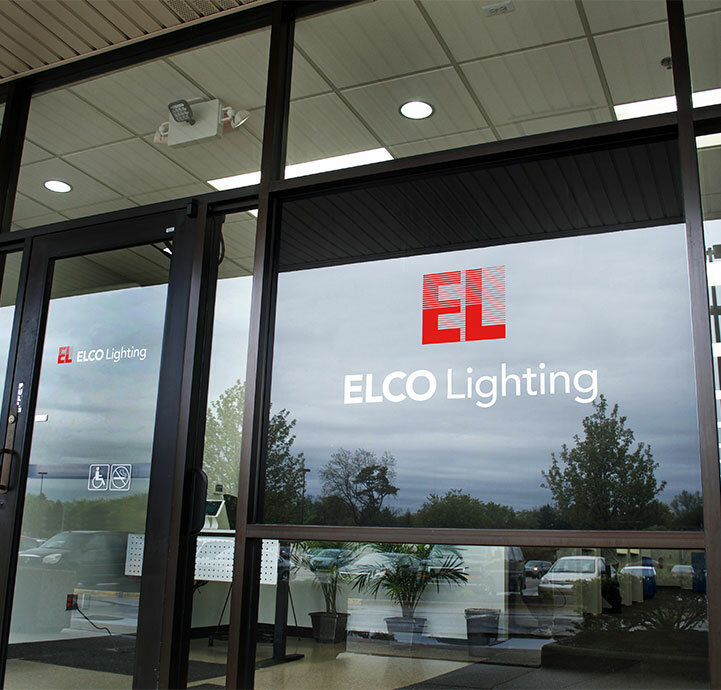 ELCO Lighting was founded on the philosophy that high quality lighting products should be sold at a fair market price. 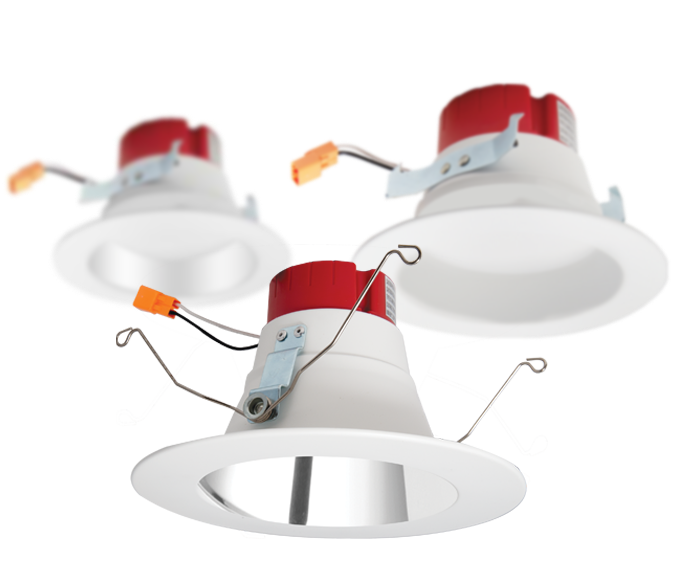 Our commitment to this philosophy and dedication to exceptional customer service are the very soul of our company.